Jeffrey S. Rosenthal, M.D. 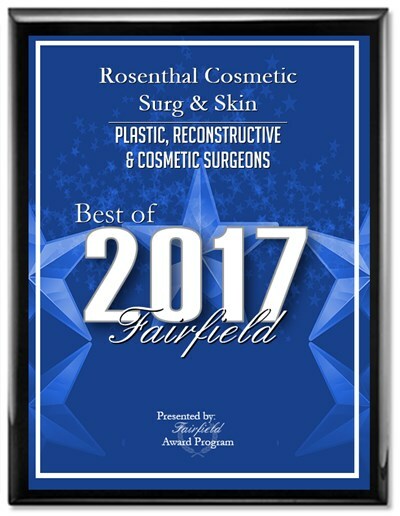 is a board certified plastic surgeon who has practiced since 1985 and has an office in Fairfield, Connecticut. 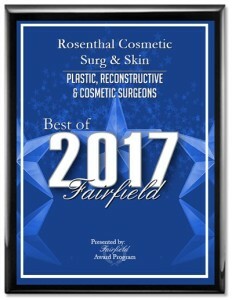 Dr. Rosenthal has been honored with the title of “Best Plastic Surgeon in Connecticut” repeatedly. 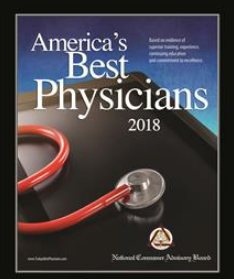 He is the Former, Chief of Plastic Surgery at Bridgeport, is a member of the Connecticut Plastic Surgery Executive Committee and the Medical Executive Committee at Fairfield County Surgical Center. 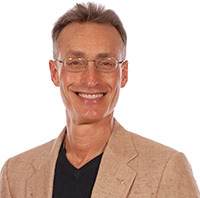 He holds the Plastic Chair for a major national medical review book company, Doody’s Review Service. As such, he reviews the latest plastic surgery textbooks, with a worldwide readership of 300,000. He uses his creativity and imagination to achieve balance and harmony, be it as surgeon, artist, poet, writer, sculptor or inventor. 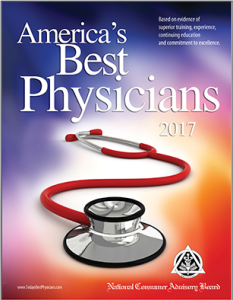 Over the past years, Dr. Rosenthal has had three art exhibits in France with shows in Westport, Ct.; New York City; The Discovery Museum in Bridgeport, Ct.; Westport, Ct. and Fairfield University, Walsh Art Gallery in Ct. 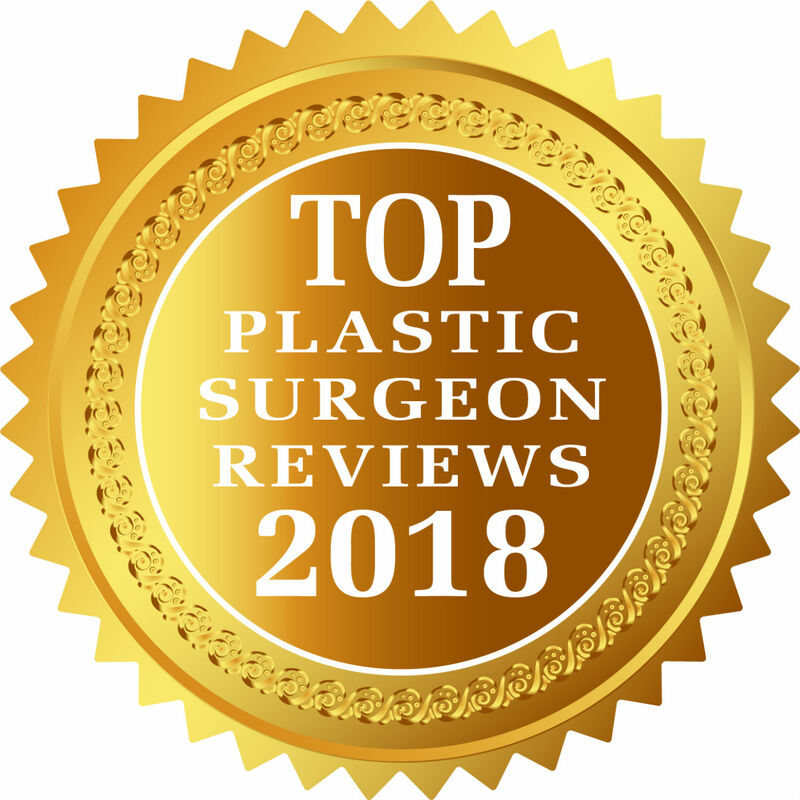 He has lectured both nationally and internationally on plastic surgery topics; has been recognized by MADD for his work against drinking and driving and has had numerous articles written about his art in combination with cosmetic surgery. Likewise, these subjects have been discussed during his appearances and interviews on both radio and television.